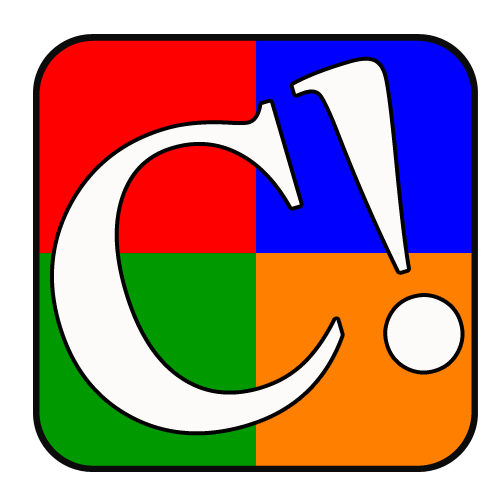 Click the button below for more information on subscribing. 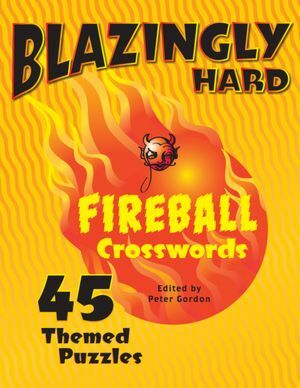 My Kickstarter campaign for 2019-20 Fireball Newsflash Crosswords was a success! 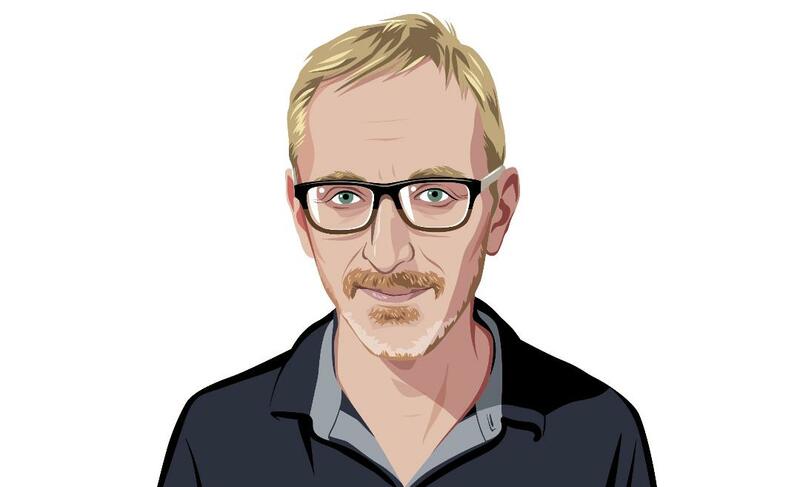 It’s too late to sign up there, but you can still sign up here. 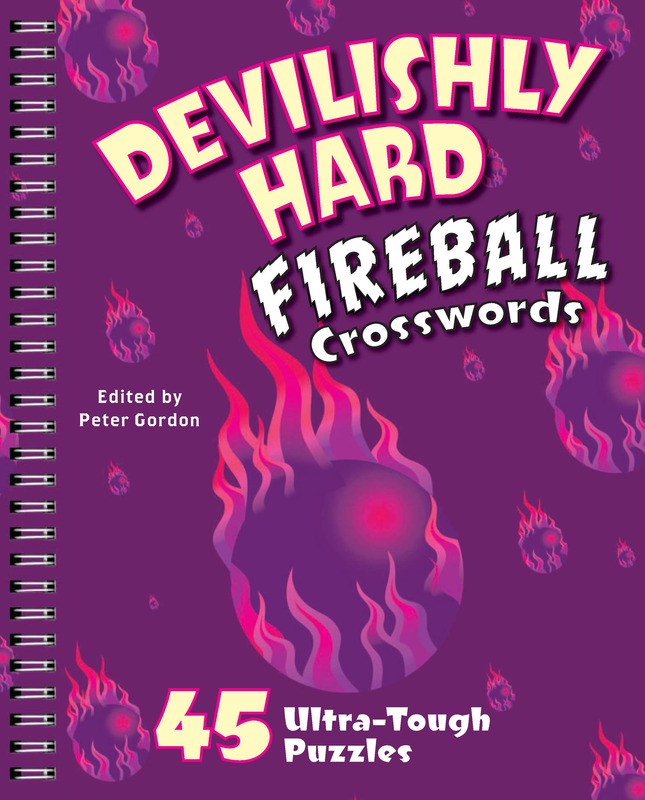 A one-year subscription gets you 20 crosswords based on current events. 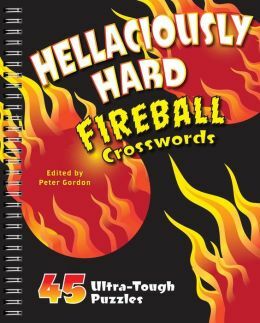 The Best Crossword article by Matt Gaffney from The Weekly Standard. 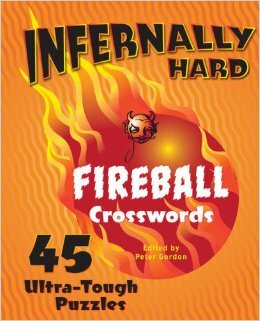 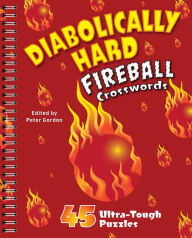 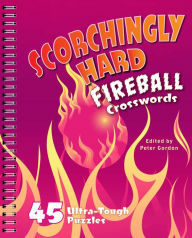 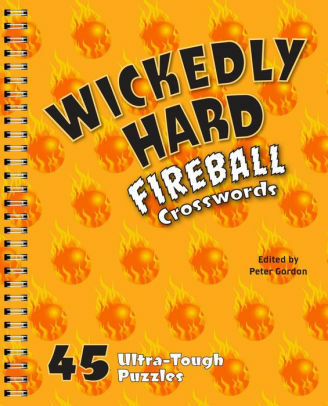 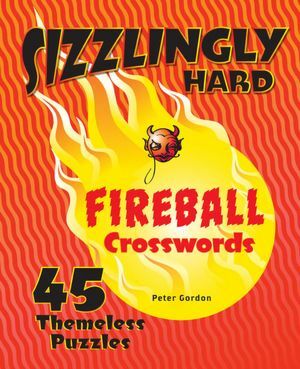 To subscribe to Fireball Crosswords, contact Peter Gordon: pokefun@optonline.net with the subject line "Fireball Crosswords"